As reported earlier, Nipsey Hussle’s memorial sold out the Staples Center in about ten minutes. For those lucky enough to have a ticket, it is sure to be an event to remember. 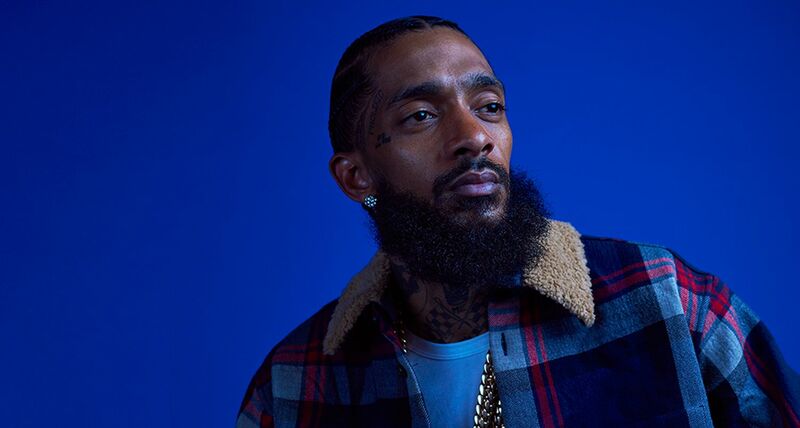 As for the rest of us, the ceremony will be live-streamed via BET in what they’ve named BET Remembers: Nipsey Hussle. The event will kick-off live at 10 am Pacific/ 1 pm Eastern time and will stream on both BET and Bet Digital, commercial-free. 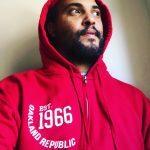 The Head of Original Programming at BET Networks shared a few kind words about Nipsey and his legacy. In related news, artists including Jhene Aiko, Schoolboy Q, and YG have delayed release dates of their projects in respect for Nipsey’s passing. They acknowledge how major an event this is for the West Coast and the larger Hip Hop community. The memorial service will be followed by a procession through the LA streets passing important places in Nipsey’s history, including the Marathon Clothing store he owned.